No one sings a torch song like Carole Martin. And no one bids a more devastating farewell. Carole established her reputation very early, hitting the club circuit in the Twin Cities in the 60s and 70s, taking a nearly two-decade break in the 80s and 90s. 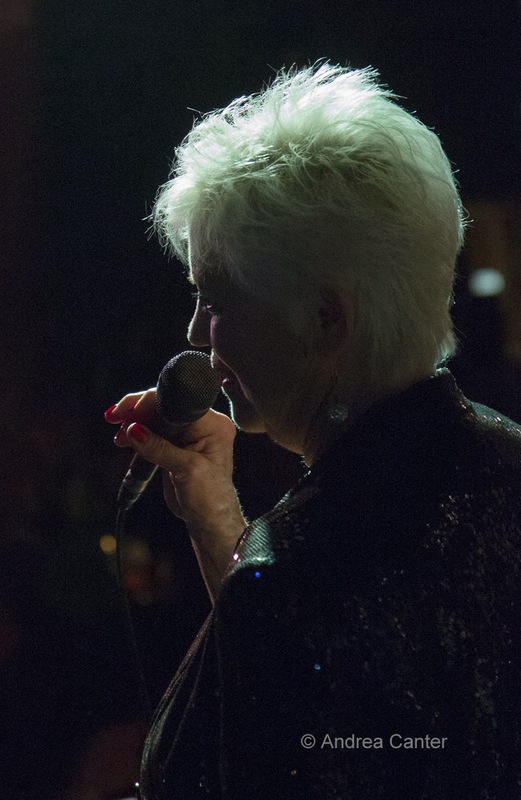 For the past decade, Carole has helped usher in the New Year at the Artists Quarter, owned by son-in-law Kenny Horst. And once in a while, Carole would take on a gig outside of the holiday. But it's been New Year's Eve with Carole Martin and Friends that we savor, making the 2013 Eve particularly bittersweet: "Canadian Sunset" (duet with daughter Dawn Horst), "Going Back to Joe's," the midnight ritual "I've Got You Under My Skin," and a farewell duet with Phil Aaron on "Blame It on My Youth." If you have to say goodbye, let Carole say it for you.